Need a garage in Hull to fix the Air Conditioning Re-gas on your Citroen? Save money: Instantly compare Citroen Air Conditioning Re-gas prices in Hull to find the best deal. Quick and easy: Simply enter the vehicle registration number of your Citroen and your post code, compare prices, choose a garage in Hull and book your Air Conditioning Re-gas. Speak to an expert mechanic: If you need to speak to a mechanic about your Citroen, call one of our experts today on 03304 004439. "Very happy with both service and price. Will be using again. Kept up to date throughout and I cannot believe the price Thank you Scotia Road Garage"
"Excellent service once again. Thanks." "I was very happy with everything, would deffo use them again"
"No procrastination or prevarication. Thrilled, Delighted & Elated." "Another excellent experience dealing with Top Gear." 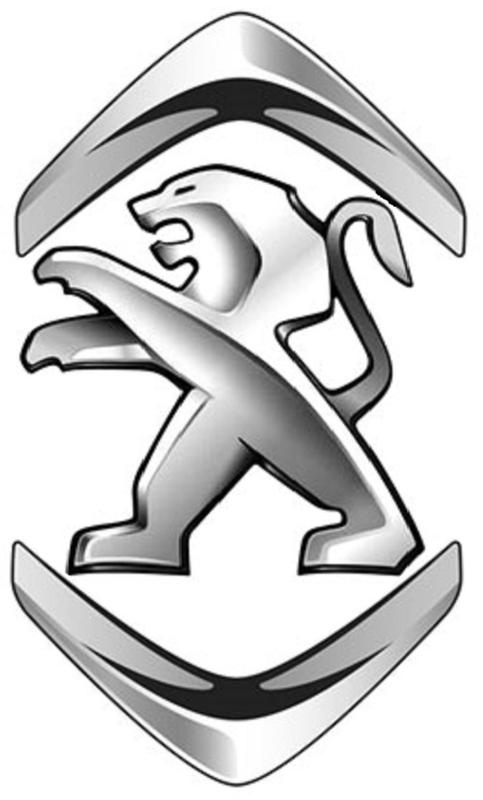 Citroën is a major French automobile manufacturer, and has been part of the PSA Peugeot Citroen group since 1976. Founded in 1919 by French industrialist André-Gustave Citroën, within eight years Citroën had become Europe’s largest car manufacturer and the 4th largest in the world. Citroën also produced Europe’s first completely steel-bodied car, all the way back in 1924. Ten years later, Citroën introduced further innovation to the world of automobiles with the Traction Avant, the world's first mass-produced front wheel drive car, and also one of the first cars with no chassis frame holding the mechanical components. In the following years, Citroën produced the world’s first hydropneumatic self-levelling suspension system, the first mass production car with disc brakes, and swiveling headlights in cars, which allow for greater visibility on the road. You can say they are good at innovation!